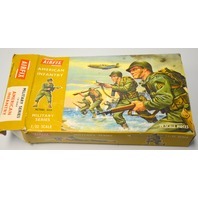 Vintage Airfix 1/32nd Scale WW11 American Infantry 29 pc - Complete in original box. 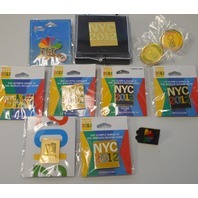 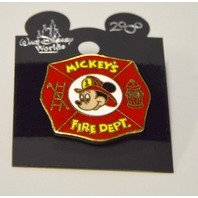 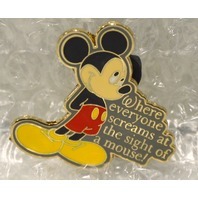 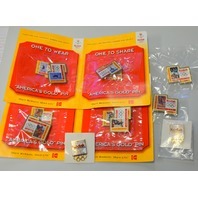 17 Pieces of US Cities Pins - #2012 - All new. 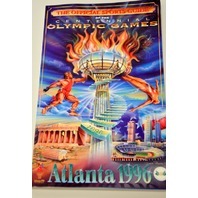 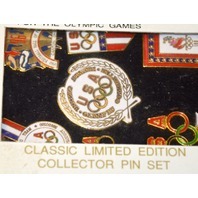 14 - Atlanta 1996 Olympic Pins - 605535 -All new. 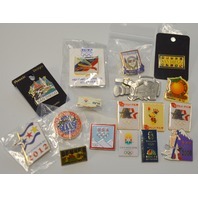 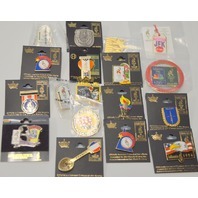 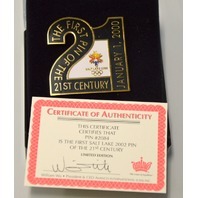 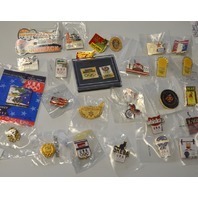 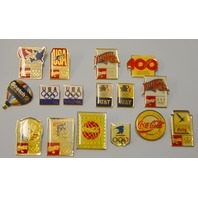 15 Piece Coca Cola Olympic Pins - All new. 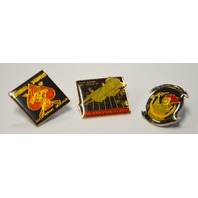 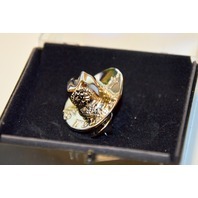 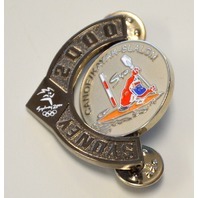 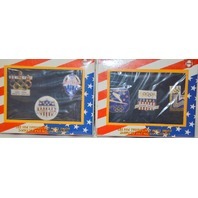 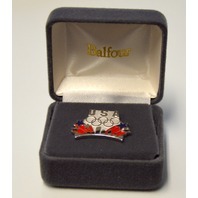 5 Nagano 1998 Olympic Pins - All new. 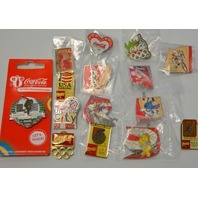 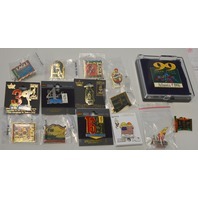 16 Collectibel Pins from 1996 Atlanta Olympics - All new. 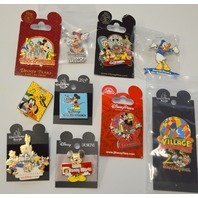 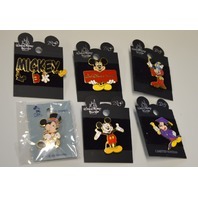 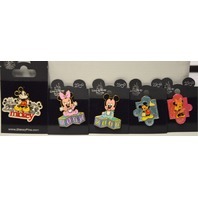 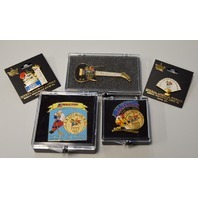 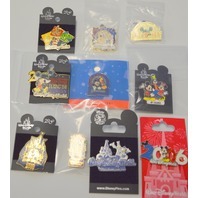 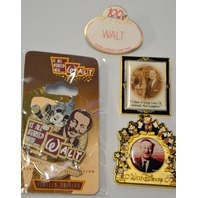 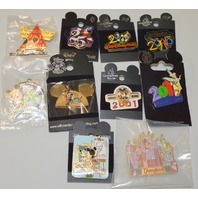 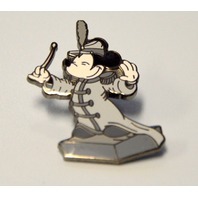 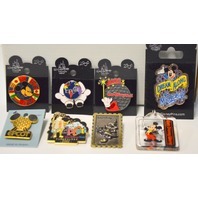 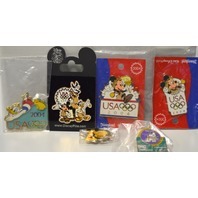 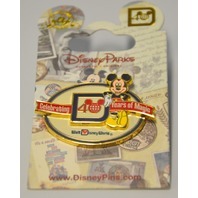 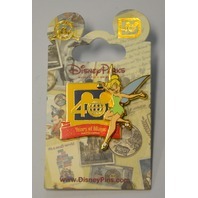 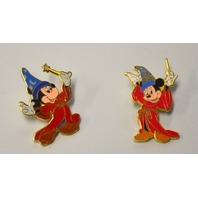 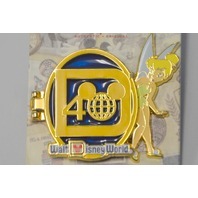 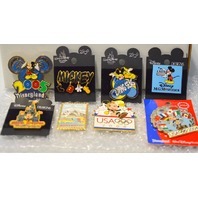 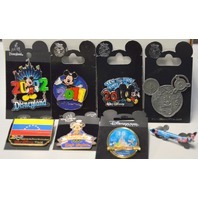 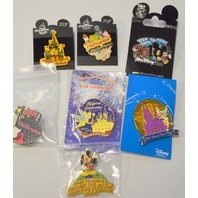 5 Disney Collectible Olympic Pins. 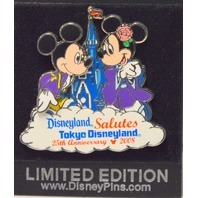 220506 - Mickey and Donald. 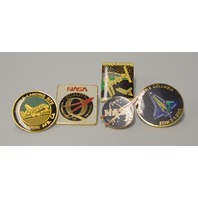 5 Nasa Collectible Pins - All New. 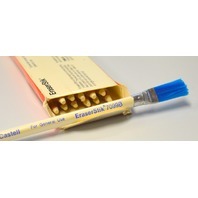 Vintage Automatic Push Button Lock Crayon Holders. 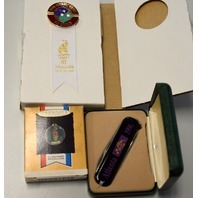 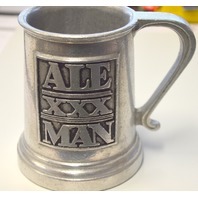 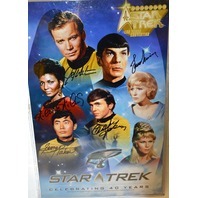 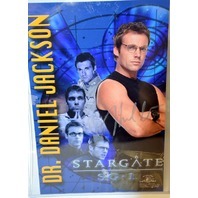 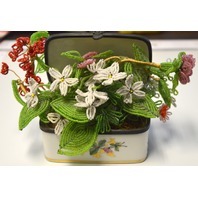 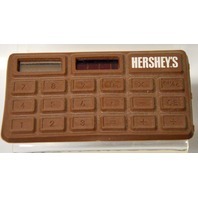 Still in original Box. 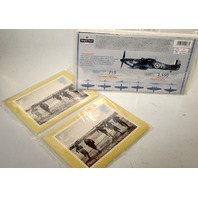 Royal Mail Battle of Britain Official Presentation Pack: Royal Aircraft & Hurricanes.